Braden hoists are high quality and robust…the optimum solution. 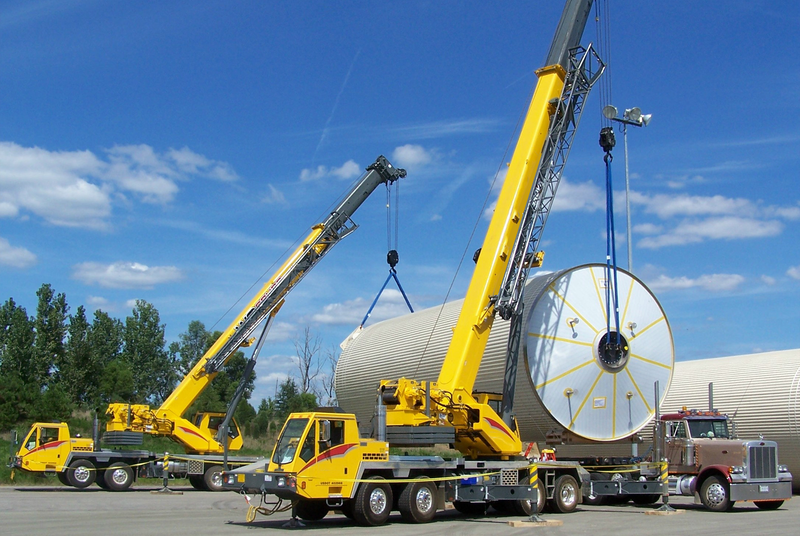 PACCAR Braden hoists have allowed us to provide our customers with a high quality product, providing safe operation for their tower hoisting needs. We utilize the API Spec. 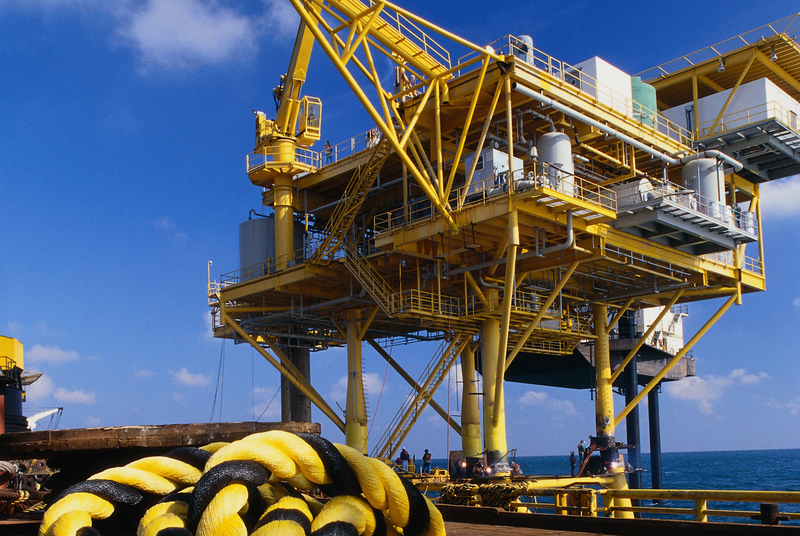 2C compliance option with our units to assure personnel can be safely raised and lowered. Our Braden units have also helped us gain new business over competitors. - John Spindor, Hydradyne, Llc. ...that perform above and beyond their performance specs in all areas. Product support after the fact, even for obsolete units, is superior. High quality, excellent workmanship, excellent support before, during and after sale of both product and service. - Rick Chaffin, Hydradyne, Llc. When reliability is key, we recommend only Braden Winches. 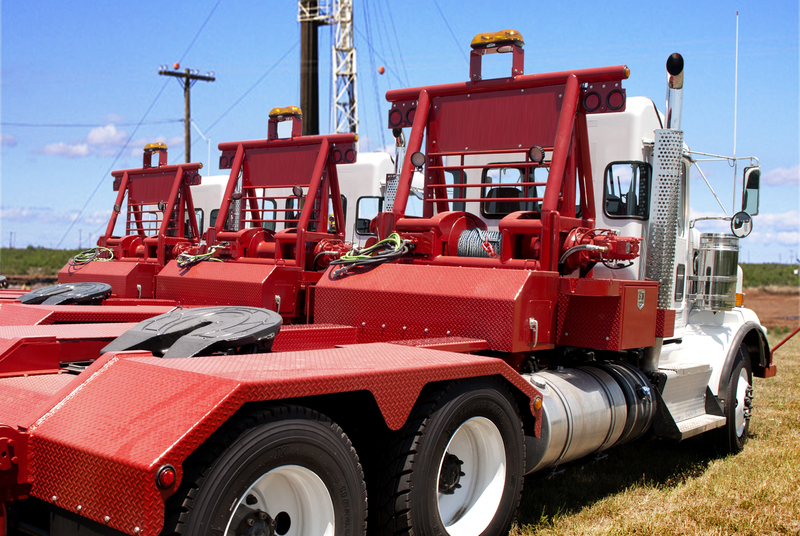 Commercial Truck Equipment Co. has sold, serviced and installed thousands of Braden Winches over the last 15 years. From light weight utility vehicles to heavy duty recovery equipment, we stand behind PACCAR Winch quality and engineering. - Morgan MacKay, Commercial Truck Equipment Co. Using PACCAR Winch products for 15 years. …they go above and beyond to help their customers. 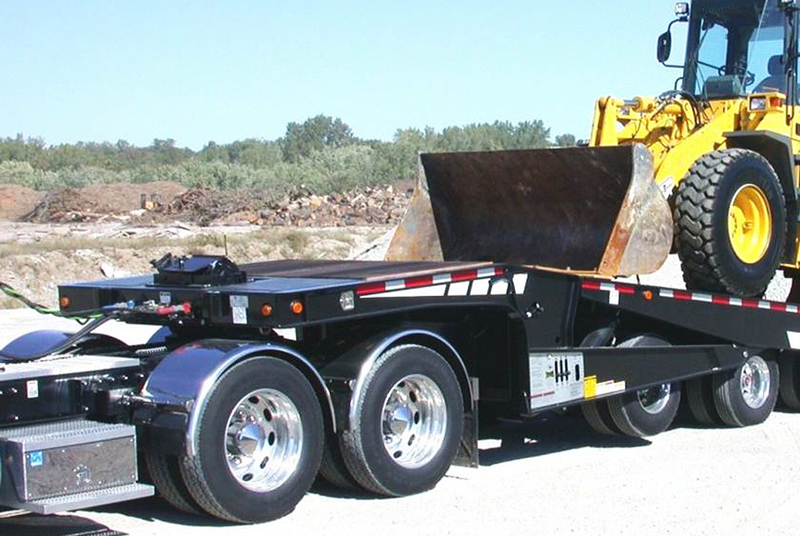 PACCAR Winch has impacted our business by providing quality products that stand up to rigorous use. 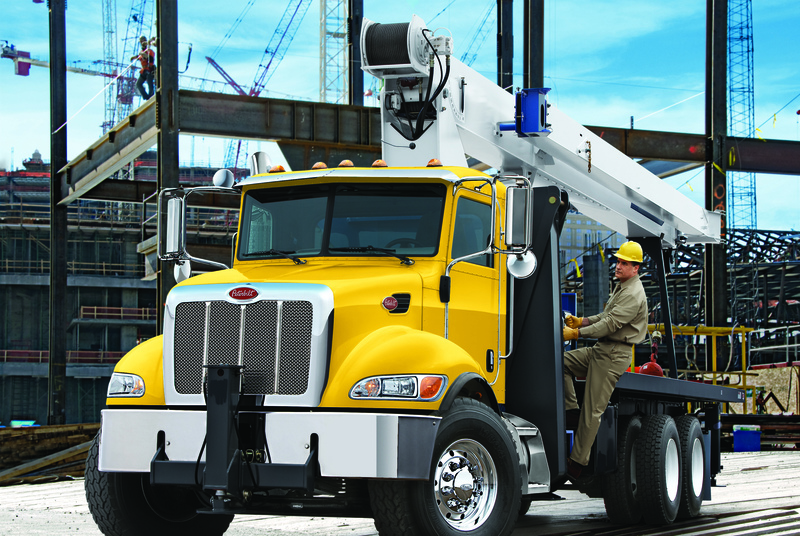 Using PACCAR Winch products has earned us a reputation that helps our business grow. PACCAR provides a great product and impressive customer service that goes above and beyond. PACCAR Winch offers great support and trust to TOS as a certified service facility. TOS believes that PACCAR is at the top of the game with winch solutions. The Braden winch is top quality and offers reliable solutions to our end users.